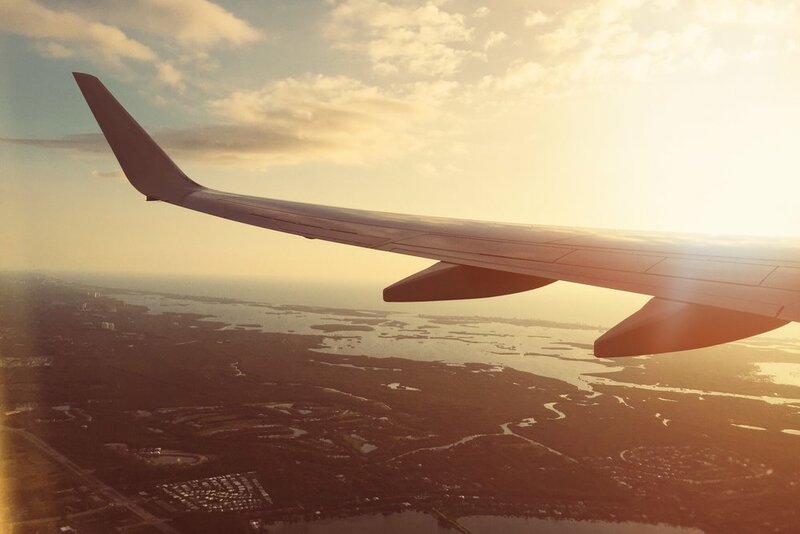 Whether you are wanting to inspire your team to start a new project or you are looking to reward them for smashing targets, there a plenty of benefits to incentive travel. Below are a few of the main benefits or investing. 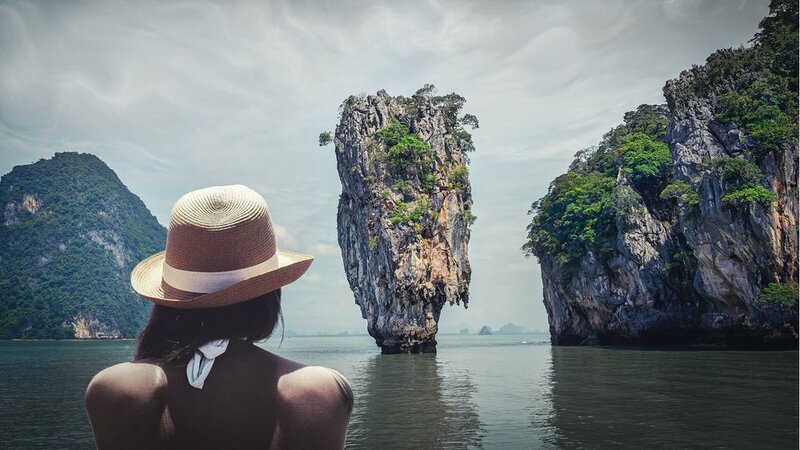 Although there is no guarantee that offering incentive travel will lead to an increase in sales, there does seem to be a link between those companies that do provide it and then in turn meet their sales targets. There is of course more to it than the travel itself, success stems from having a strong strategy that will get the best results from your team. If your team has experienced a testing few months then there is no better way to recharge those batteries than time away from the office travelling. Although most companies will look to the annual Christmas party as a way to improve morale, a few free drinks is not going to have an overnight boost on motivation. Studies have shown that employees loyalty is greatly improved is they are 'thanked' on a regular basis and what better way to show your team how much they mean than taking them away? It is a crucial part of any successful business to thank employees for their hard work and achieving results. Many companies can be accused of simply thinking money is the only way to keep staff happy, however this if far from the case. Small gestures will make a good start to boost performance but the way to show your truly care and appreciate their efforts is offering incentive travel. All businesses rely on a loyal workforce, if you have staff that are committed to the cause they are far more likely to help create a successful team than those that feel disengaged. If your employees may feel their loyalty is not repaid then why not use incentive travel as a sign that people that stay with the company are rewarded? it may sound obvious but for a company to meet targets it needs staff that work well in a team. Using incentive travel can be a great way to encourage team bonding, a strong team is much more likely to achieve great results. Team building exercises do not have to seem overly formal and staged but can instead be fun, by doing such activities as paintballing or going to an escape room. These can easily be fitted into a trip away with the team. A trip away from the office can be a great boost to everyone's mental and physical wellbeing and health. A high number of people who suffer from mental health issues attribute their work as a major factor towards. With this in mind incentive travel can be a great start to improving mental health in the workplace. It is often believed that many people prefer to receive a voucher for a personal experience rather than a more impersonal reward such as cash. Incentive travel is a great opportunity to provide staff with an experience that you think they would personally enjoy. Best of All? It Can Work For Any Budget! It's true! Incentive travel does not need to mean flying out to the Caribbean or Las Vegas, their are plenty or options which can suit any business from multinational to a small team. A country weekend in the UK even an experience day in your local town can be just as effective as a grand trip, if done right. Whilst some staff may be wowed by a grand trip abroad, others may be more enthused by a more simple but well thought out trip. Breaking the bank does not necessarily mean that you will get what you want from the trip.